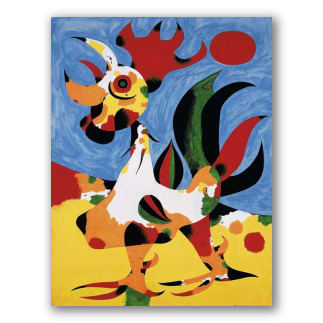 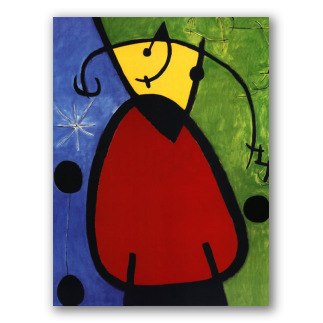 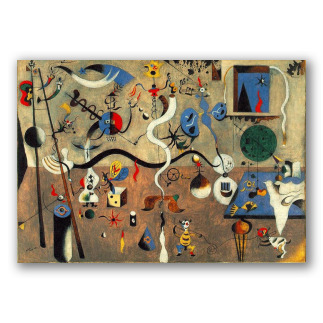 Miró Paintings - Surrealist art, Oil on Canvas. 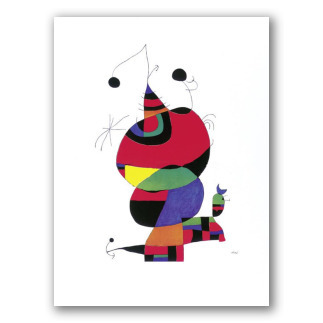 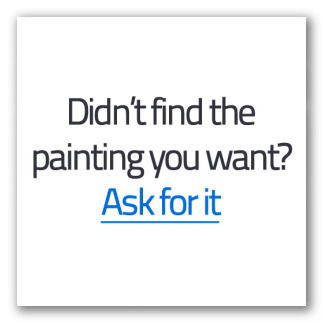 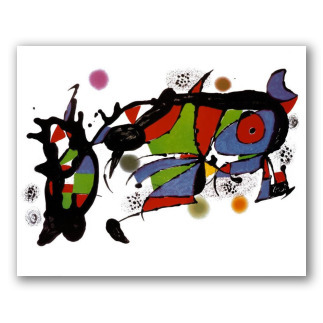 Hand-painted oil replicas of famous artwork by the Spanish artist Joan Miró. 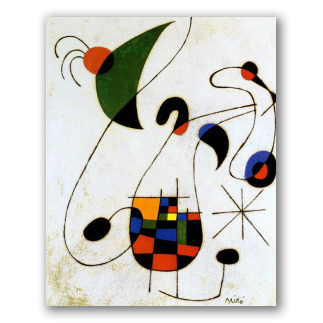 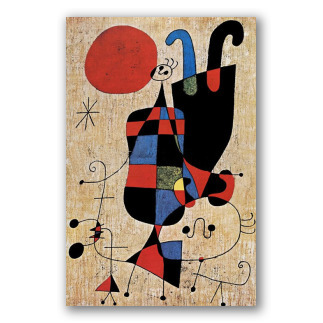 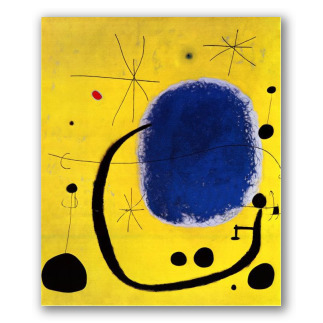 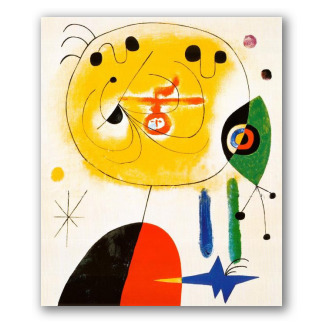 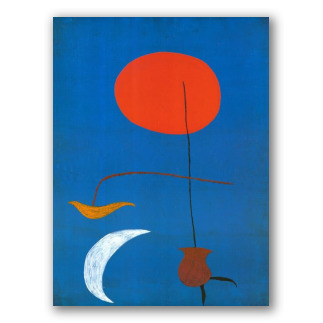 Miro is considered to be surrealism's pioneer in Europe. 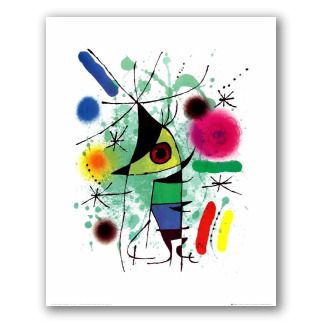 The childish sensitivity of his art and the creativity shown in his paintings is very characteristic. 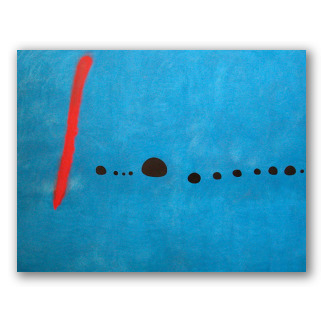 His compositions are recognized at first sight.